Arrive at 8:30am. 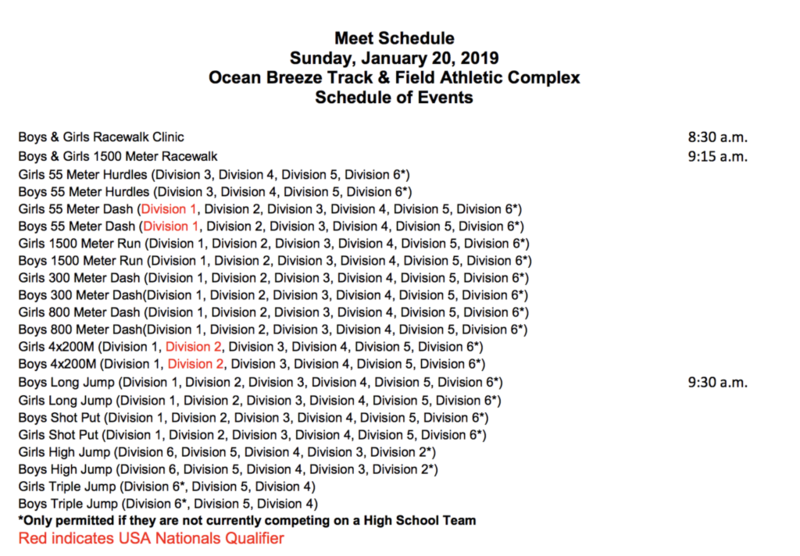 Meet Begins at 9:30am. We will sit together in a similar spot as last meet.